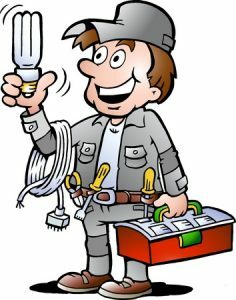 Need an home electrician or a professional and reliable industrial electrical contractor in Australian Capital Territory. Click on the local area neat you and find a Trusted Tradie Electrician. Get a electrical job quote from a local licensed electrician for wiring, kitchen and bathroom renovations, air conditioning heating and cooling installation, switchboard installations and oven, grill and cooktop repairs. Please find the best electrician near you.